If you’re planning a Highlands vacation, be sure to make time for a trip to The Isle of Skye. 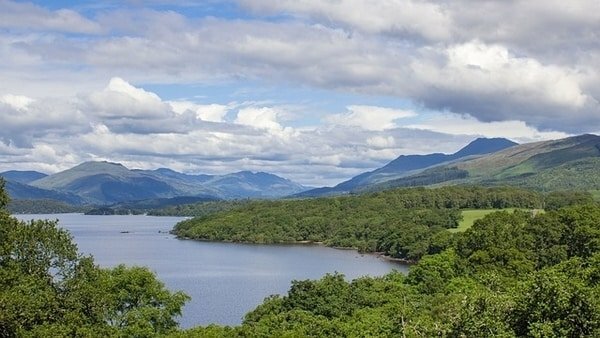 Connected to Scotland’s northwest coast, you can get there by ferry or across the bridge by car. This rugged island is the largest of the Inner Hebrides archipelago and is home to some of the most awe-inspiring walks in the country. Here are 5 of the best hikes if you’re planning on exploring Skye on foot. 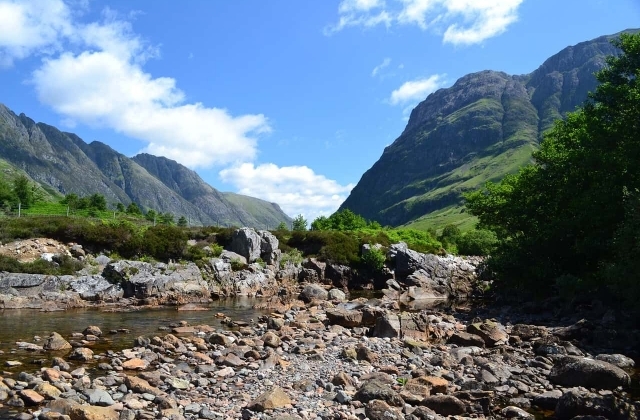 The amazing Fairy Pools walk takes you along the River Brittle, and the route’s biggest draw is, of course, the beautiful turquoise pools of water where some visitors can enjoy a spot of wild swimming. From start to finish, you will get to walk beside bubbling streams, peaceful pools and tumbling waterfalls; natural wonders that are seemingly tucked away when you only stay close to the coastline and its many charming seaside villages. 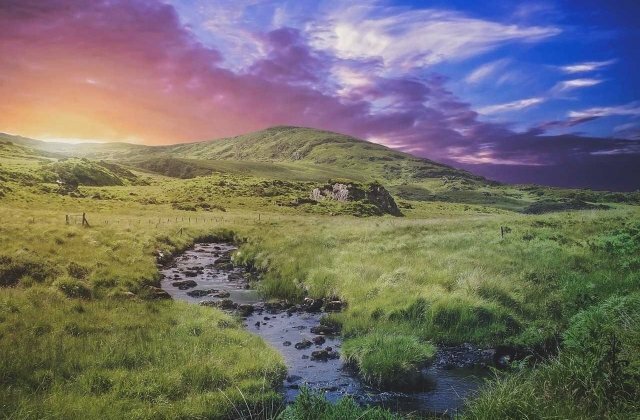 Take this circular route and enjoy hiking through Glen Brittle and Coire na Creiche, with the option of going onto climb to Bealach a Mhaim. If you’re looking for an easy to medium difficulty hike for the whole family, head for one of Scotland’s most famous lighthouses and viewpoints. Neist Point Lighthouse is a short walking route that is ideal for all ages, and it’s also a favorite spot for landscape photographers so bring your camera along. Located on the westerly tip of the island, close to Glendale, the ocean views are glorious. If you’ve got time, make sure you stick around for the sunset. The Quiraing is a must-do walk for photographers or landscape lovers, and well worth the journey northbound. Just a little further on from Trotternish is this spectacular area of sloping green hills and rugged cliffs, and the scenery is so breath-taking that it’s almost otherworldly. 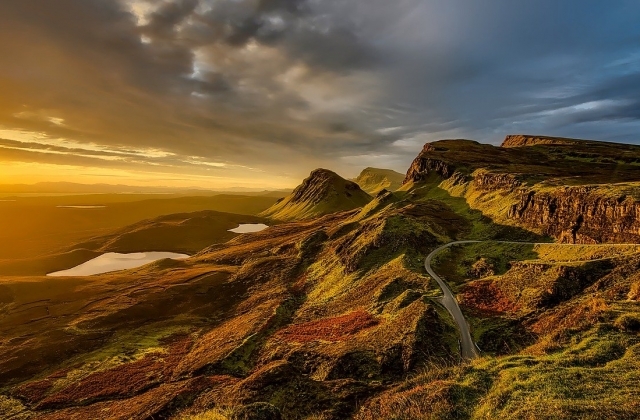 For anyone vacationing on the Isle of Skye, the Quiraing area is not to be missed. There’s a choice of routes too, with challenging terrain and gentler walks for hikers of every level. Clear sky days are best for seeing for miles and miles around, but if the fog rolls in you can enjoy a more atmospheric hiking experience. Another well-known hiking route in the north of the island is the Old Man of Storr. 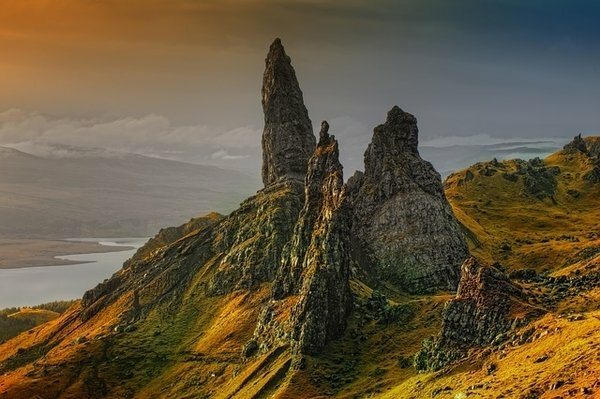 The ‘Old Man’ refers to the high pinnacle of rock that is so tall that it can be spotted from miles away, and is a part of the Trotternish Ridge. 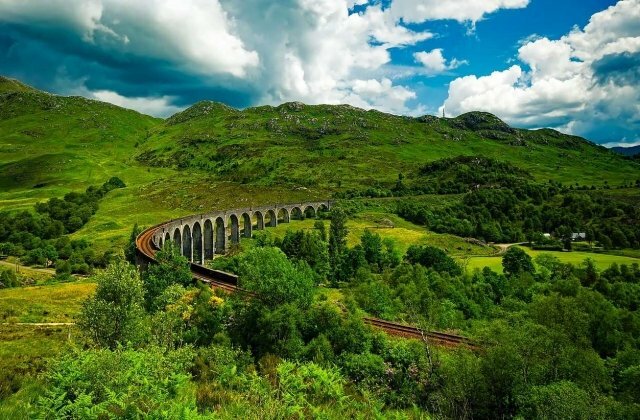 It’s considered to be one of the most photographed landmarks in Britain, and its fame amongst tourists also means that the walk can get busy during peak season. Try to opt for off-season travel if you want a quieter hike, or vacation during the week instead of at weekends. Choose the longer walk to Camasunary Bay to get a glimpse of the Cuillin Mountains without the challenging terrain. This route is the best way of experiencing mountain views without having to climb one, and is safe for all ages. The nearest village for finding accommodation is Elgol in the south of Skye, and you will find a large layby parking area along the track from Broadford. 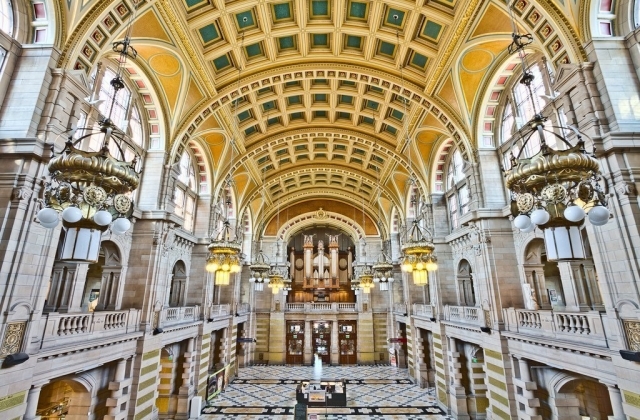 For guidance and advice on planning your vacation to Scotland, get in touch with us today. 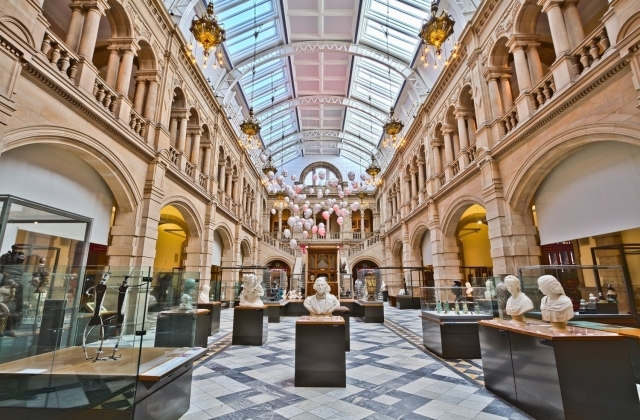 We look forward to helping you discover Scotland’s hidden gems.